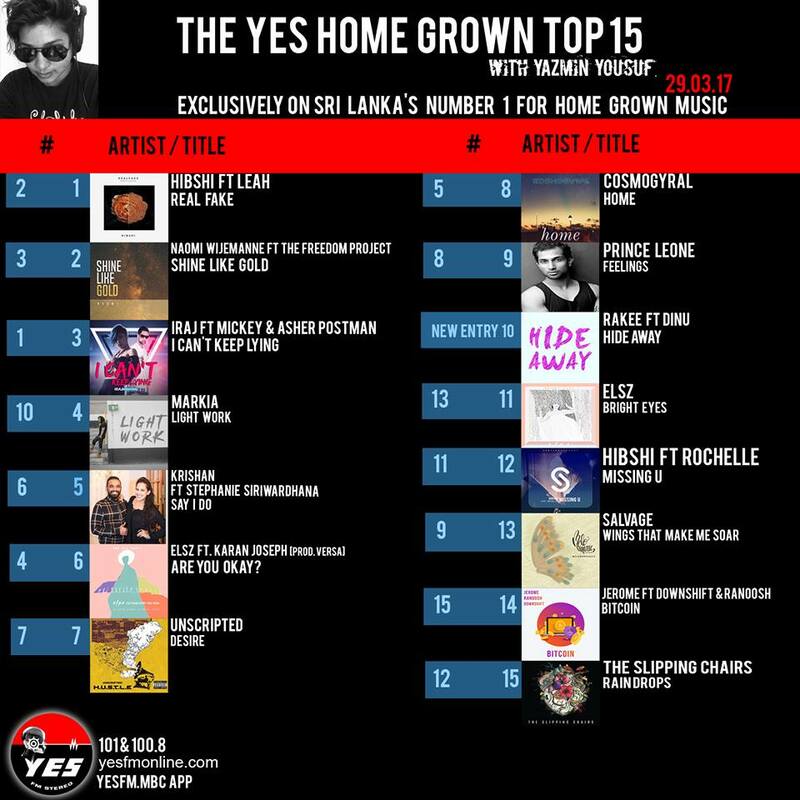 Here’s the rest of the countdown at a glance. This, hands down is another brilliant lovetrap remix by Canada based Kavindu Indatissa aka Dropwizz..dont forget to take advantage of the free dl too! 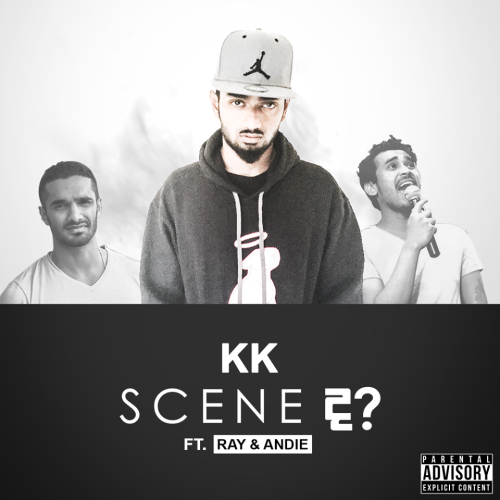 KK Ft Andie & Ray – Scene Da?